Switching to connected locks, power outlets and smoke alarms are all simple installs that can improve your safety and comfort in your own home. 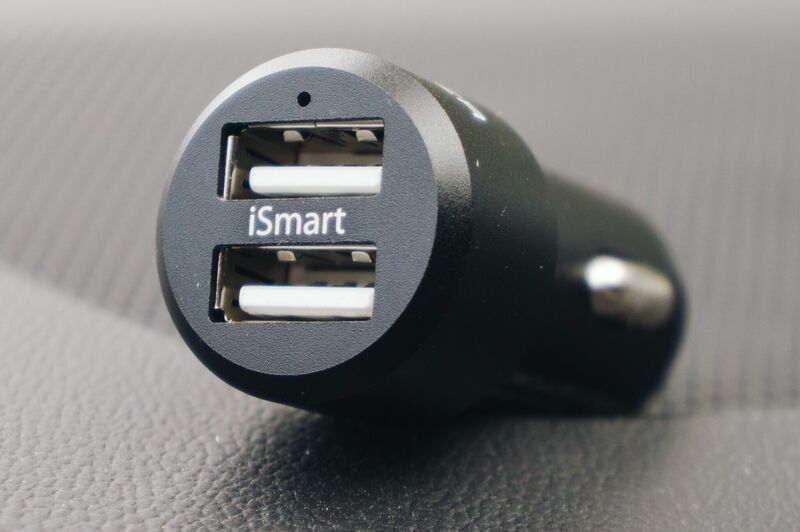 We’ve pulled together some of our favorite essentials made smart for anyone looking to upgrade. 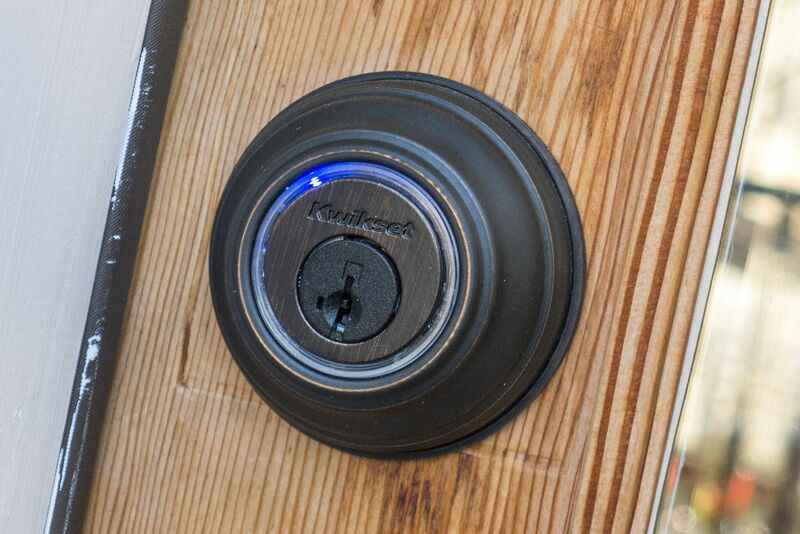 The Kwikset Kevo Smart Lock 2nd Gen is the most versatile smart lock that we’ve tested. Whether you prefer to use a wireless fob, smartphone app or key, you’ll be able to control the lock with all of them. 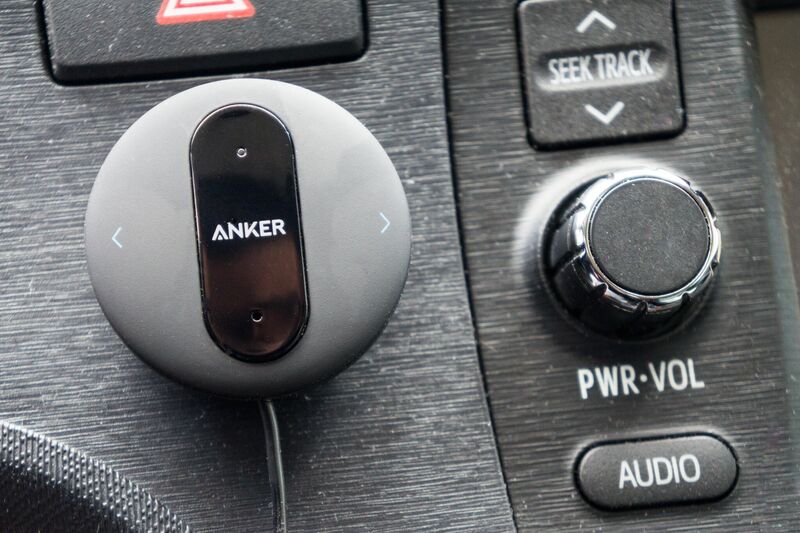 When we compared it to similar models, the Kevo’s Bluetooth-activated tap-to-unlock mechanism was the easiest to use. The second generation of the Kevo improved on security and has all-metal internal components for better protection against forced break-in attempts. With the optional Kevo Plus upgrade, you’ll add the ability to control the lock remotely and receive status-monitoring updates. If cleaning is neither your forte or preferred pastime, a robot vacuum will come in handy. 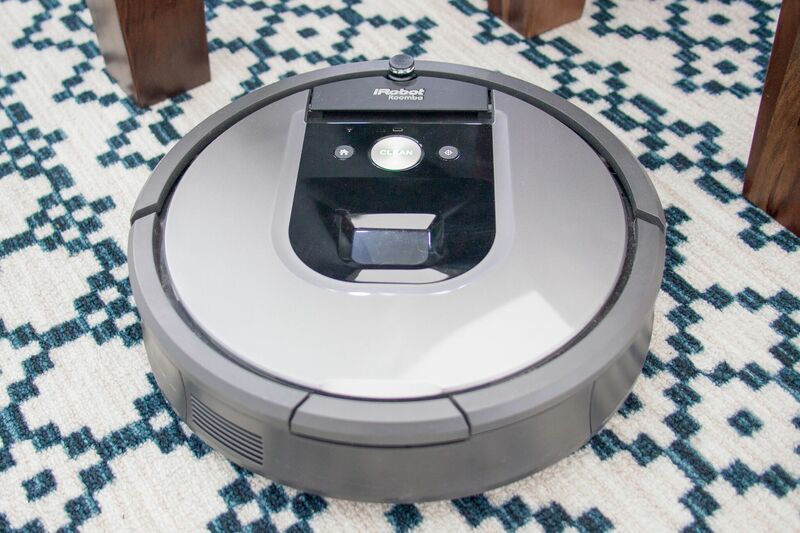 Our upgrade pick, the iRobot Roomba 960, is one of the most powerful models that we tested. It can be controlled through the iRobot Home app and uses a bump-and-track navigation system that helps vacuum an entire floor without missing spots. If its battery is running low during a session, it’ll return to its dock to power up before finishing the job. It’s easy to disassemble for maintenance and is equipped with repairable parts that make it worth its price over some of our less serviceable picks. We tested 26 smart outlet models over more than 45 hours and chose the Belkin Wemo Mini Wi-Fi plug as our top pick. If you’ve ever thought it’d be nice to remotely turn on or off home essentials such as lamps, air conditioners and fans from your smartphone, plugging them into a smart outlet makes it possible. 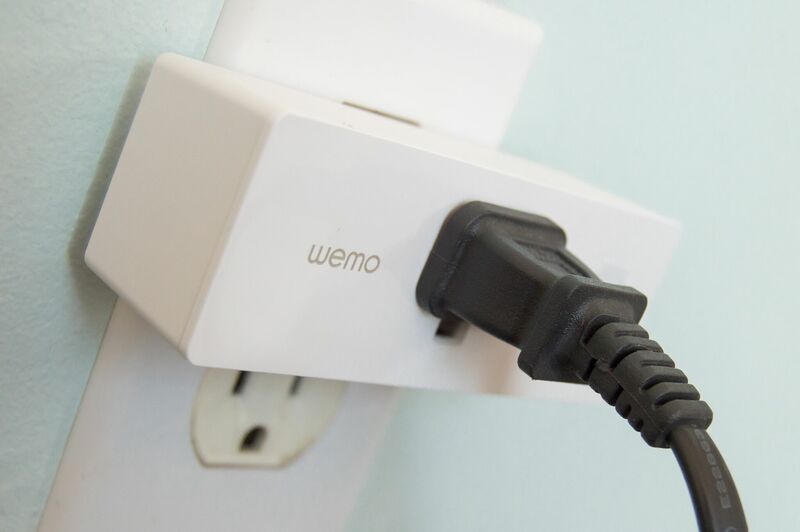 The Wemo Mini has proven to be reliable throughout long-term testing, it doesn’t block other outlets on the same wall plate and it’s compatible with iOS and Android devices and assistants, including HomeKit/Siri, Alexa and Google Assistant. The interface of the Wemo app is intuitive and easy to use. You can view all of your connected devices on one screen, set powering timers and from anywhere power on or off a device plugged into the Wemo outlet. For a smart thermostat that’s affordable and doesn’t require extensive programming, we recommend the Nest Thermostat E. After about a week, it creates a schedule after learning cooling and heating preferences that you’ve set. It isn’t compatible with as many HVAC systems as similar Nest models, but it’s easy to install and doesn’t lack any features we expect. It does come with Eco Mode — an energy-saving geofencing feature that detects when your home is empty (or when your smartphone is nowhere near your house). The Nest app uses the same technology to set the thermostat to a preferred temperature when it senses you’re on your way home. If you don’t have your smartphone on hand, you can still operate the Thermostat E by turning its outer ring and pressing selections on its touchscreen. A smoke alarm is one of the most relied-upon safety devices in every home. Nonetheless, it’s easy to forget to do routine checks to ensure it’s in tip-top shape and functioning properly. 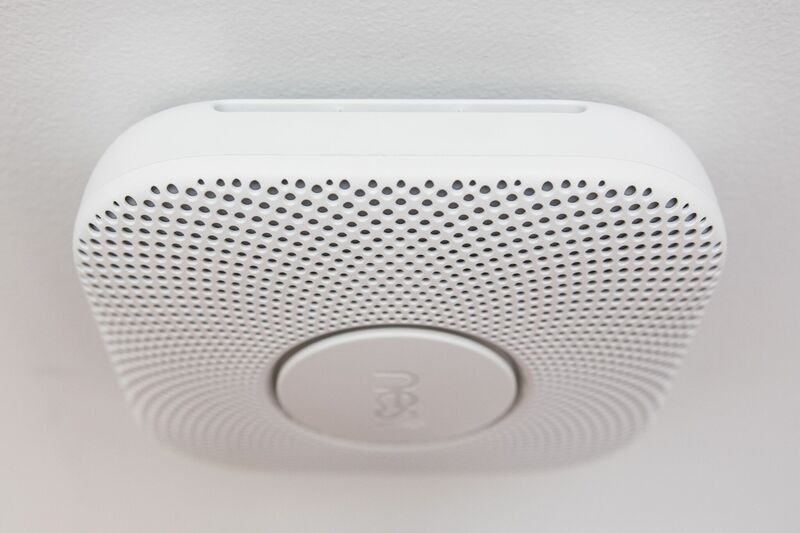 With a smart smoke alarm like the Nest Protect, we found that its simple app, self-tests, monthly sound checks and consistent alerts are enough to keep fire safety worries at bay. 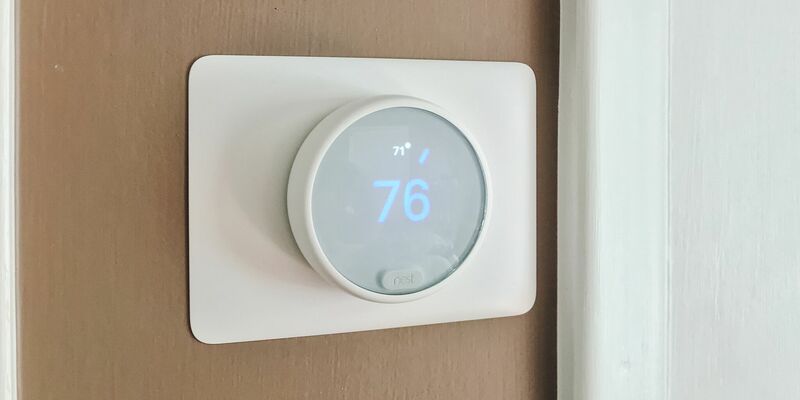 It isn’t difficult to install, has a sleek design and integrates with other smart home devices like the Nest Cam (which can record video of a fire) and the Nest Learning Thermostat (which shuts down HVAC systems that may be the cause of a fire). It’s sensitive to fast- and slow-burning fires, plus it monitors homes for both smoke and carbon monoxide. 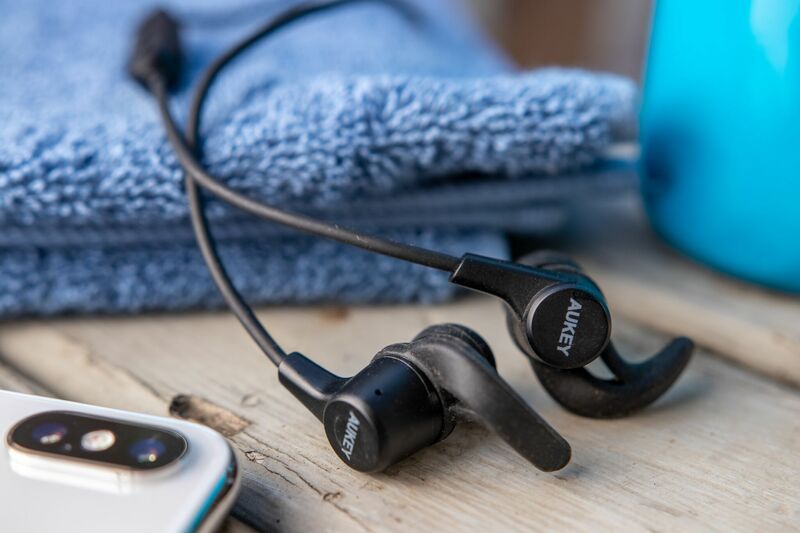 Editor’s note: This post was done in partnership with Wirecutter. When readers choose to buy Wirecutter’s independently chosen editorial picks, Wirecutter and TechCrunch may earn affiliate commissions. Read Wirecutter’s continuously updated list of deals here. Amazon Prime Day this year, despite its slow start, broke records and boosted the fortunes of its competitors. And now that it’s over, we found some deals you can still take advantage of. A new low price on our gaming monitor pick for Nvidia graphics card users. While it only beats our previous low by a few bucks, this monitor has been stubborn about sticking to $740. At $7 for a 15 foot cable, this is a new low price. We haven’t seen any discount for this particular size since 2017 and the street price typically sticks to $11. 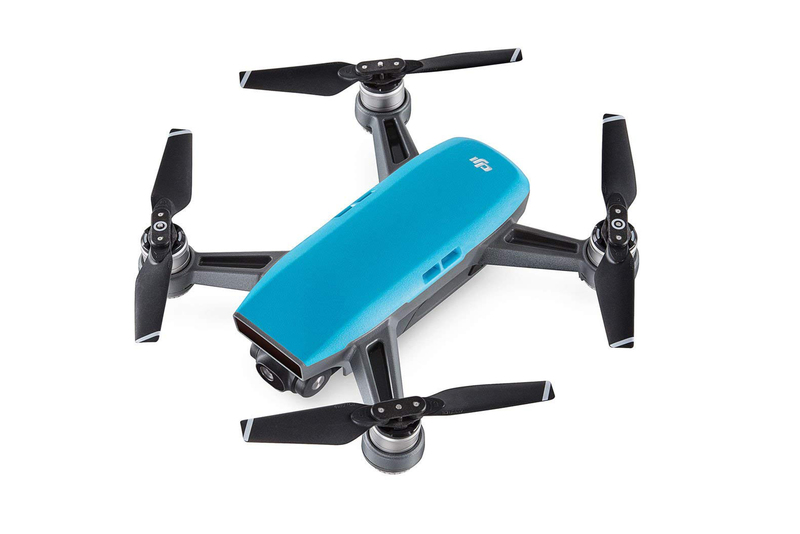 Down to $500 in all available colors, this is a solid drop from a typical price of $550 for the DJI Spark Fly More Combo, a bundle that includes the Spark, controller, extra battery and other accessories. 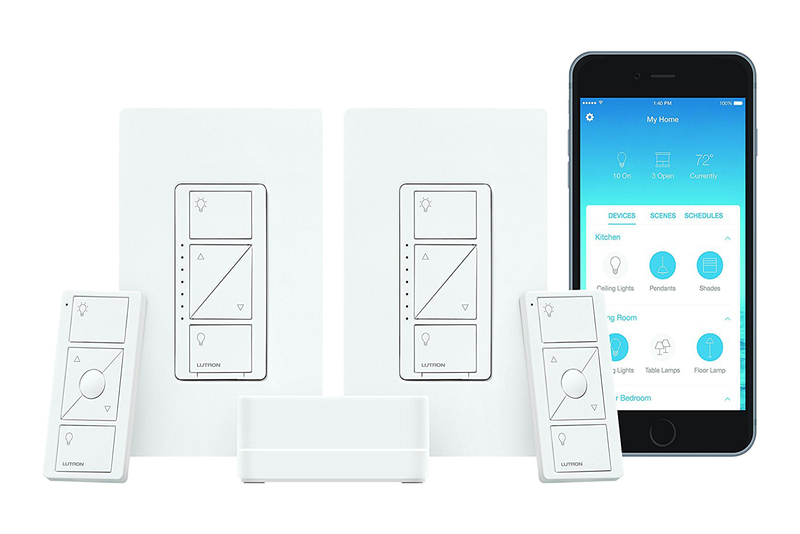 If you’re looking for a Lutron Caséta starter kit this is a good deal on one that includes two switches, one bridge and two remotes. Usually priced at $160, the price drops to $120 at checkout, this matches the lowest price we’ve seen. 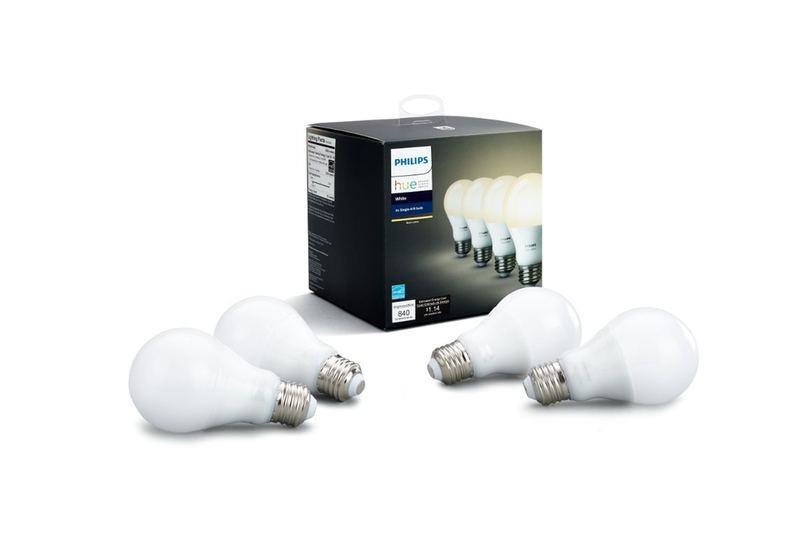 For those of you who want a set of smart LED light bulbs but don’t want or need the added price for color, a 4-pack of 60W Philips Hue bulbs is an excellent deal matching the previous lowest price on the white variant of our top pick for best smart LED light bulbs. At $243 from a street price of $270, this is the lowest price we’ve seen for a pair of Q Acoustics 3020 in either the American Walnut finish or graphite color. These colors are typically priced lower than the black and white colors, but if you absolutely must have either of those, they are also down to the lowest price we’ve seen at $289 from $320. 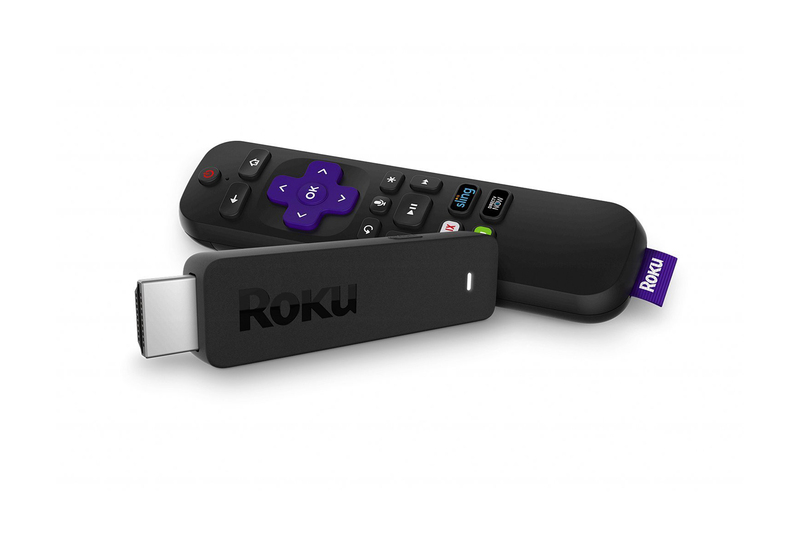 Recently we’ve been seeing a lot of price fluctuations between $40 and $50, so it’s nice to see this media streaming device down to a new low price of $35. Prior to this deal the best price we’ve seen is $39. 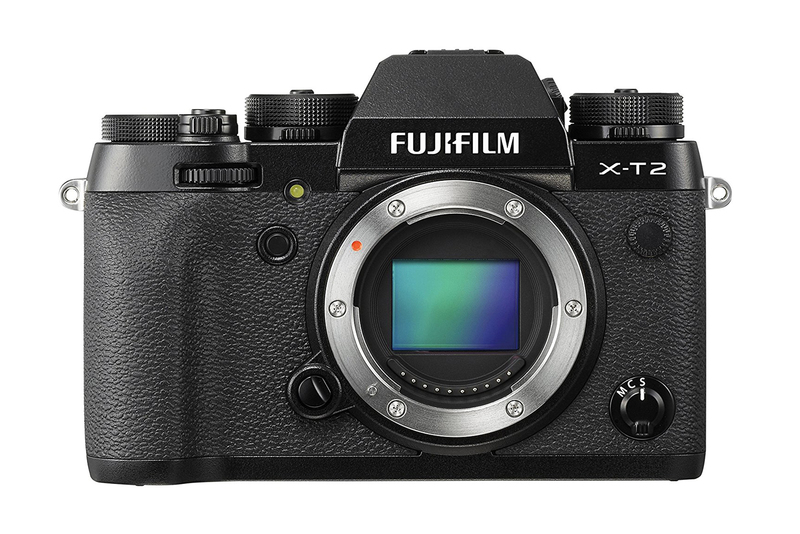 The high-end Fujifilm camera we recommend is down to a new low price of $1,100 from a street price of $1,500. The deal is for the black color and only the body without a lens. Prior to this sale the lowest price we’ve seen is $1,400, although there were some deals around Black Friday for the camera with a lens. Use the code AMUZISNW to get this price. 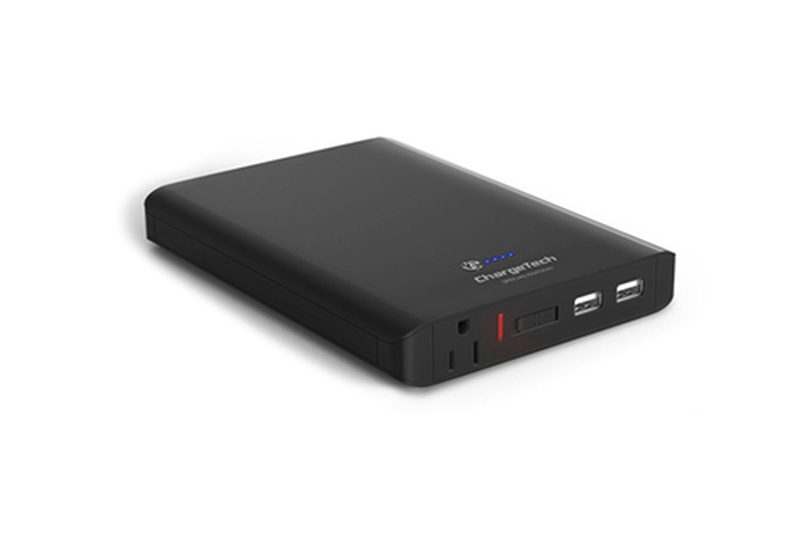 It’s the lowest price we’ve seen so far, and only $8 more than our top pick, but with 30 percent more mAh/charge. Down to $40 when typically it’s priced around $85, this is an all-time low price for this electronics kit. Prior to this deal the lowest price we’ve seen is $56. We doubt this deal will last more than a few days, at most, so don’t wait — grab it at this low price if you know a would-be inventor. 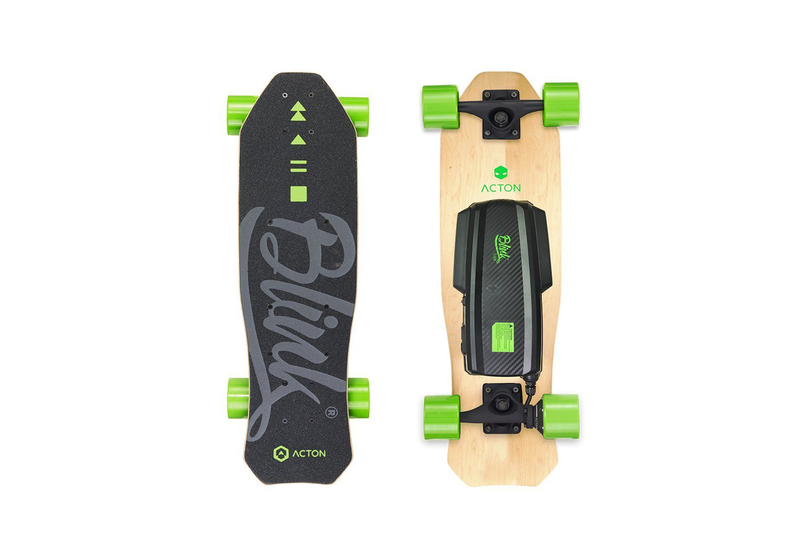 Back down to $200, this is a nice deal on this recommended electric skateboard. The Acton Blink Lite is our budget pick for lighter riders in our guide to the best electric skateboard. If you’re a sub-180-pound rider who isn’t looking to spend a ton, this is a good opportunity to save some cash. While the street price has dropped in recent months, it’s still a solid discount. Because great deals don’t just happen on Prime Day, sign up for our daily deals email and we’ll send you the best deals we find every weekday. Also, deals change all the time, and some of these may have expired. To see an updated list of current deals, please go here. 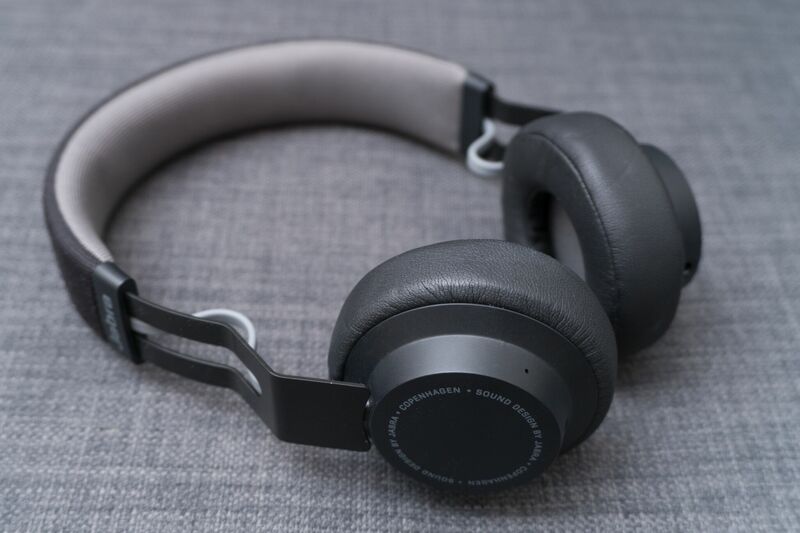 Editor’s note: This post was done in partnership with Wirecutter. When readers choose to buy Wirecutter’s independently chosen editorial picks, Wirecutter and TechCrunch earn affiliate commissions. New and serious gamers know that it takes a significant amount of time to sharpen skills, and to strategize ways to capture high scores. Staying ahead of player 2 is easier when you have the right gaming peripherals. 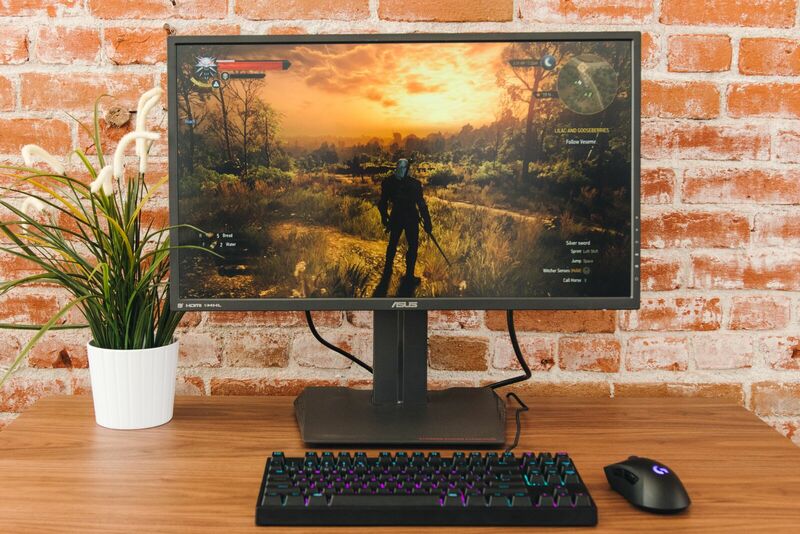 A monitor with a crisp display, a responsive gaming mouse, a comfortable headset—or all of these items combined—are what you need to take your PC gaming experience to the next level. We can’t promise that new equipment will keep you at the top of the board, but the best gear with accommodating features is essential to a great setup, and to helping you try. 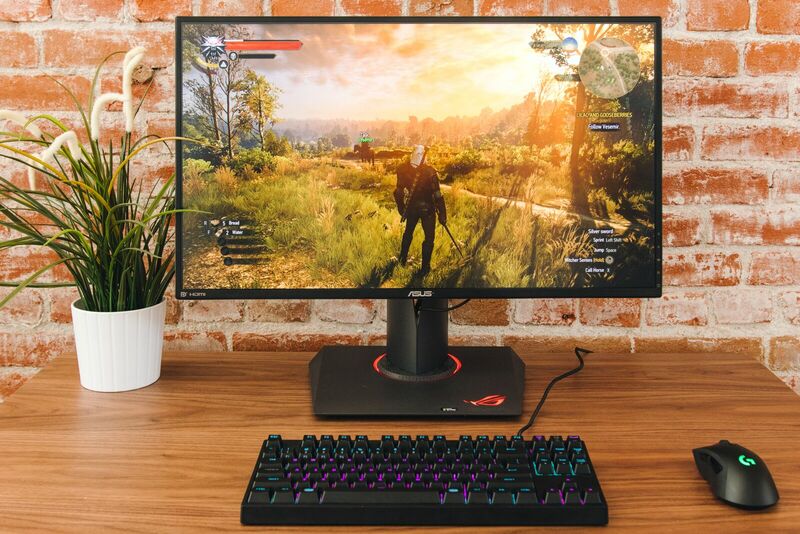 For the best option to pair with a Nvidia graphics card, we recommend the Asus ROG Swift PG279Q (Amazon) G-Sync gaming monitor. At 27 inches it’s big enough to give off an immersive feeling, but not so big that visuals seem overwhelming. 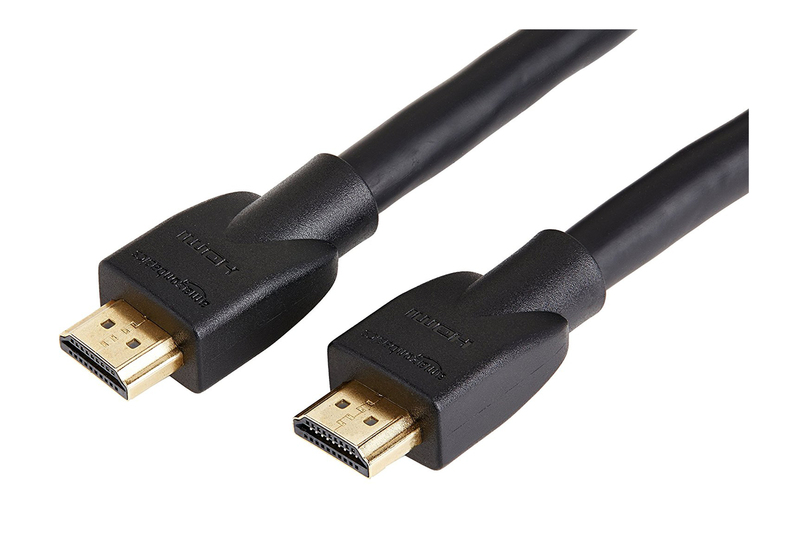 It only works over displayport and has two connection options (HDMI 1.4 and DisplayPort 1.2a). 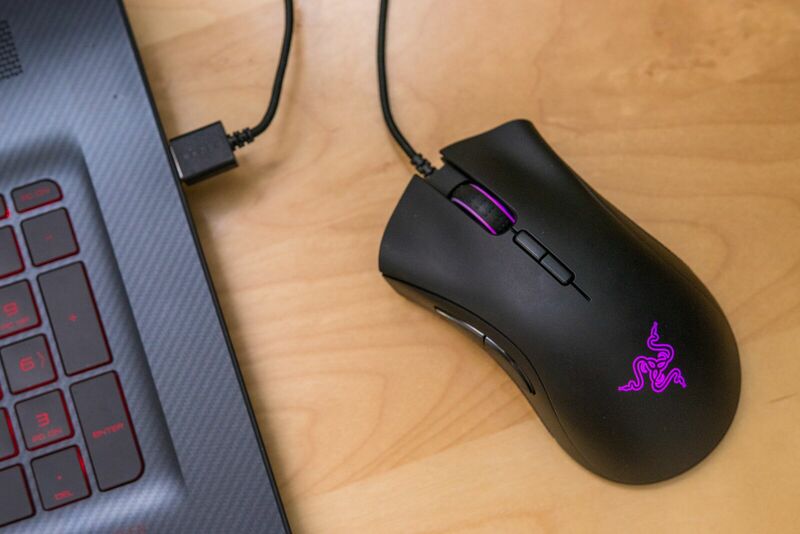 You’ll still be able to plug in peripherals like a keyboard or phone via its built-in USB 3.0 port. We tested it with a variety of games and it performed well with them all. This monitor’s luminance range is also pretty wide so it’ll display images nicely if placed in dim or bright areas. 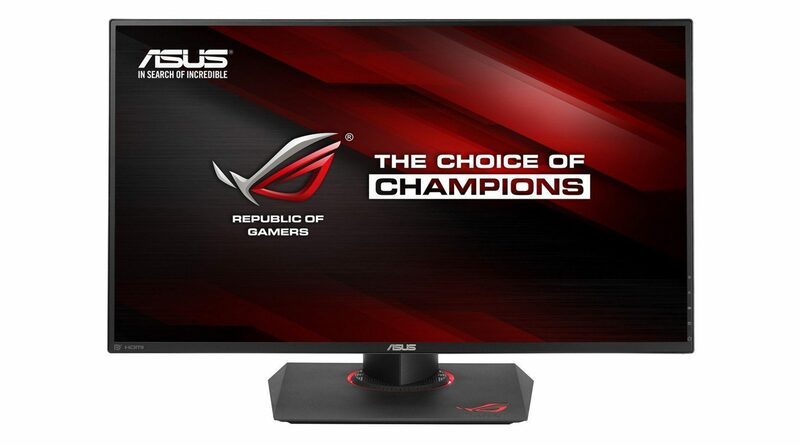 The Asus MG279Q (Amazon), our top FreeSync monitor pick, is best for those who use an AMD graphics card. A gaming console and computer work well with this 27-inch monitor as it’s packed with connection options (one Mini DisplayPort 1.2 connection, two HDMI 1.4 connections and one DisplayPort 1.2). 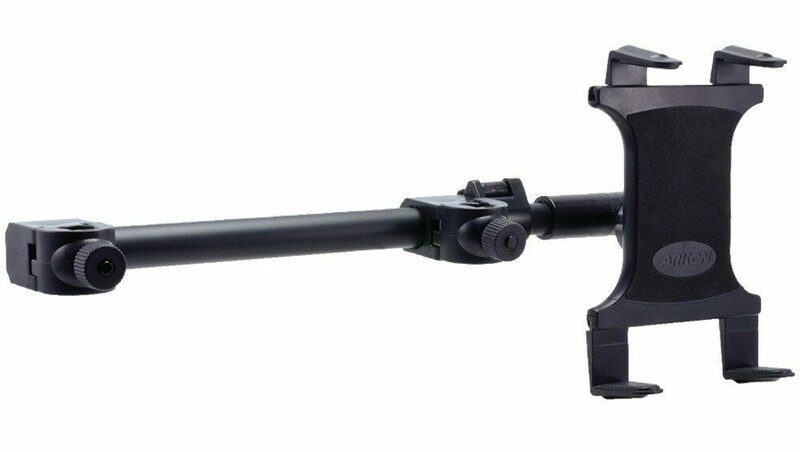 We like its adjustability and that you can detach it completely from its stand. It can be mounted on a monitor arm to better accommodate different setups. Though it supports FreeSync between 35 Hz and 90 Hz, it has 1440p resolution and a standard refresh rate of 144 Hz for clear, high-quality visuals. 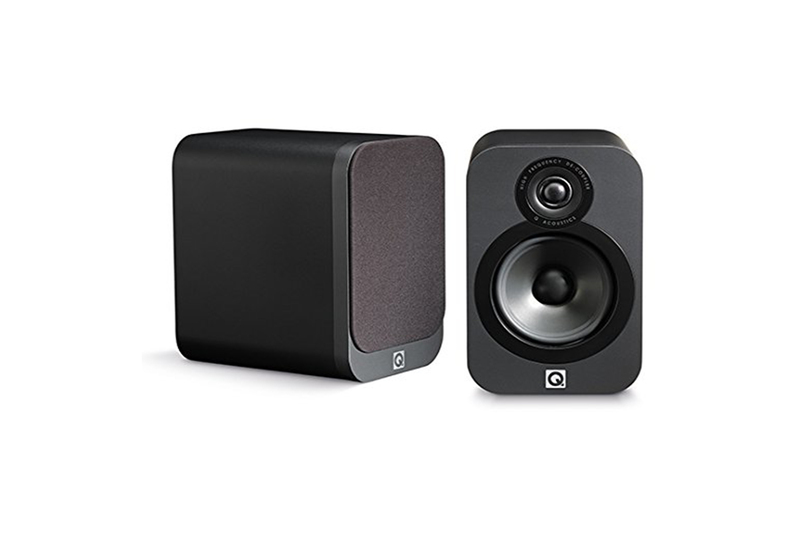 The excitement that comes along with gaming is largely attached to being able to clearly hear the action. 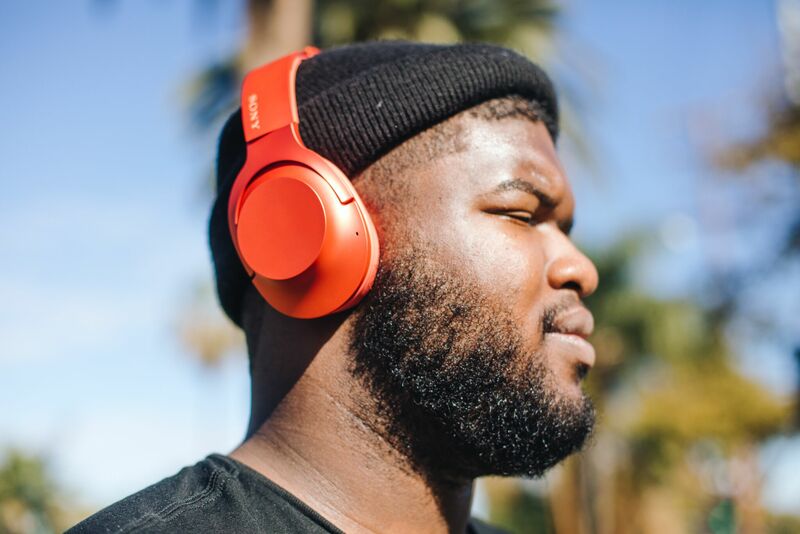 A gaming headset that can offer all-day comfort, a high-quality microphone and full sound is a headset you want to go with. Our top pick, the Kingston HyperX Cloud (Amazon), offers all of these features and after about 30 months of testing, it’s held up well. It’ll still look as good as new after being tossed around, but more importantly, its headband and ear cups don’t feel heavy or constricting. 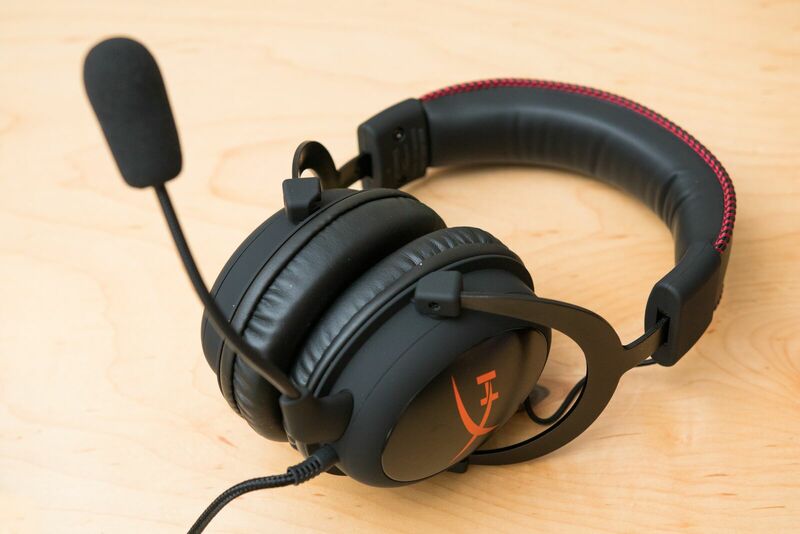 You’ll be able to play online with teammates without hearing an overlap between headset and microphone audio. It’s also a decent headset for watching movies and listening to music. The Razer DeathAdder Elite, our top gaming mouse pick, has a design that’s ideal for hands of all sizes. We like that it has textured grip, and that you’re able to get comfortable with preferred settings using its customizable buttons and scroll wheel. It isn’t clunky and you won’t press the wrong buttons, as they’re intuitive and well-placed. Aside from its RGB lights that change color, it doesn’t look much different from a mouse you’d find at a work desk. It comes with Razer’s Synapse software (which works on Mac and Windows), and it has an accurate, exclusive Pixart PMW3389 sensor that tracks without issue. 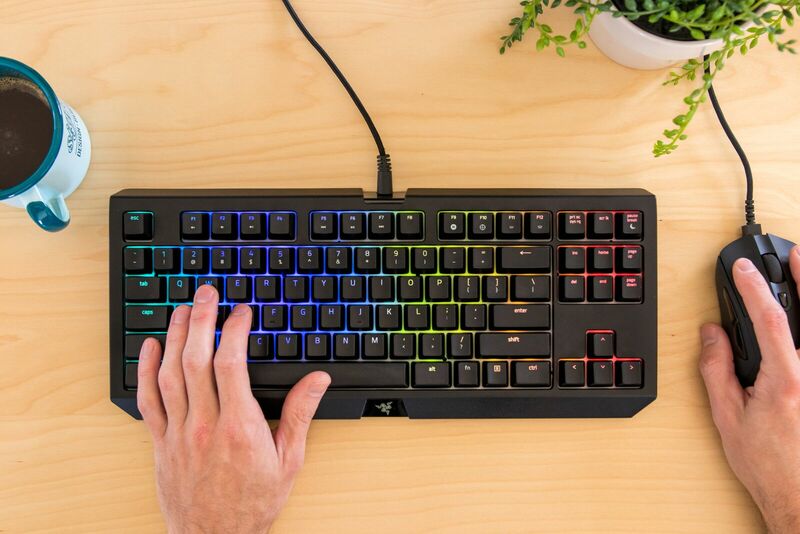 Though we like the multicolored backlighting on the Razer BlackWidow Tournament Edition Chroma V2 (Amazon), there’s more than a few reasons why this compact mechanical keyboard is our top recommendation. 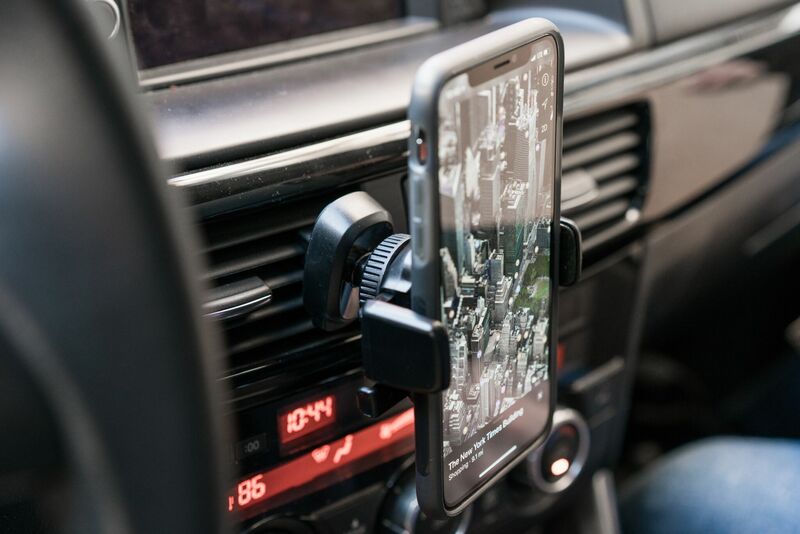 Its removable palm rest makes getting comfortable in different positions easier and it comes with a durable protective case. Its learning curve isn’t as steep as competitors, so if the Chroma V2 is your first gaming keyboard it won’t be long before you get into the swing of things. You can set macros to specific keys and applications and use a variety of switch options. Like the Razer DeathAdder Elite gaming mouse, it uses Synapse software. Gamers who prefer playing on consoles will enjoy using a PC gaming controller with a computer. 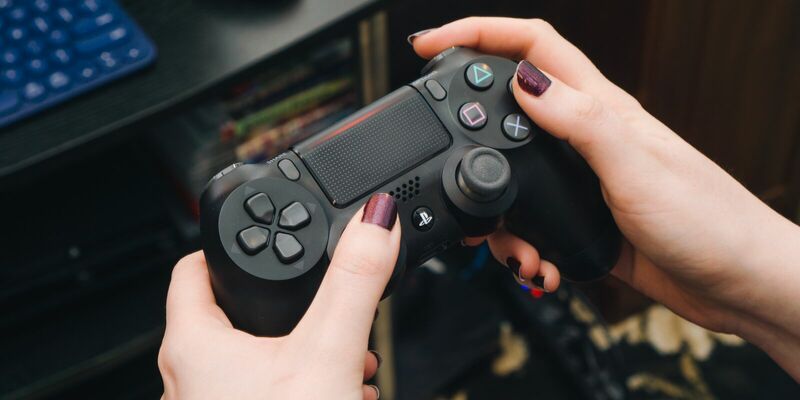 The DualShock 4 Wireless Controller (which comes with the PlayStation 4) is our top pick, because it’s the most capable PC controller, as well as a few extra features: The touchpad can be used like a mouse cursor and it has an internal rechargeable battery. It connects over Bluetooth or USB and is best used with a separate gaming headset, as its audio jack doesn’t function properly with PCs. The controller works great with Steam, though in order to get it working with MacOS or non-Steam Windows games, you’ll have to adjust some settings. We think it’s worth the effort for a responsive controller that’s comfortable to hold for long periods of time. Editor’s note: This post was done in partnership with Wirecutter . When readers choose to buy Wirecutter’s independently chosen editorial picks, it may earn affiliate commissions that support its work. It should be easy to give a gift. But it can be hard trying to choose which gift to give. That’s especially true with technology, where products tend to be more functional than emotional. Here’s what matters most: finding a present that connects to the recipient, creates a sense of enjoyment, and that they’re actually going to use. 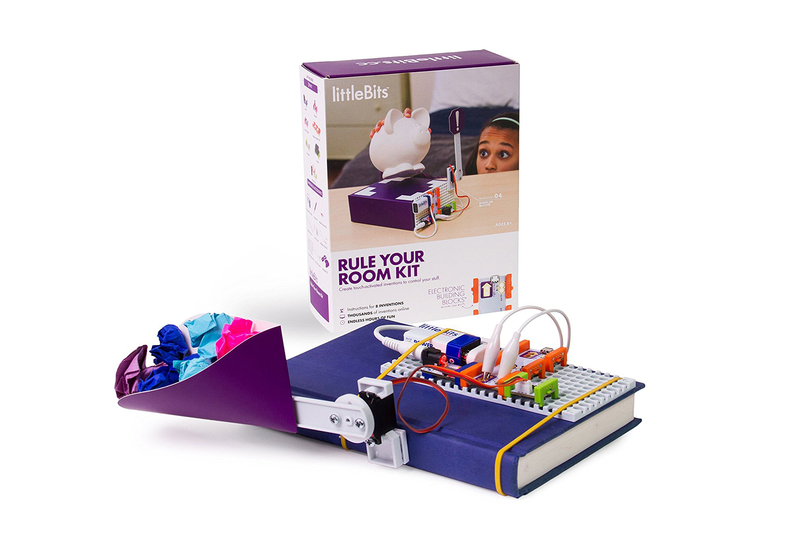 Here are five tech gifts that will appeal to almost anyone. 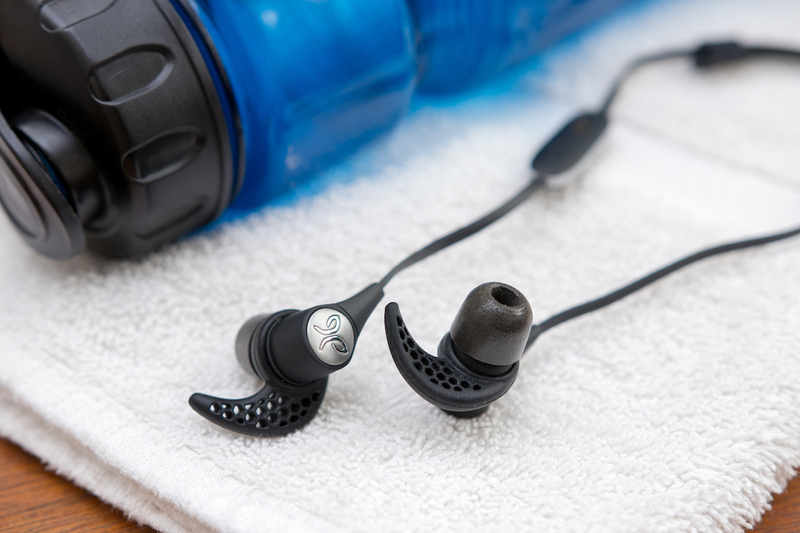 The Jaybird X3 earbuds are designed for working out, but their design and great audio makes them perfect for anyone on the go. The X3’s interchangeable tips and fins offer a highly customizable, comfortable fit. 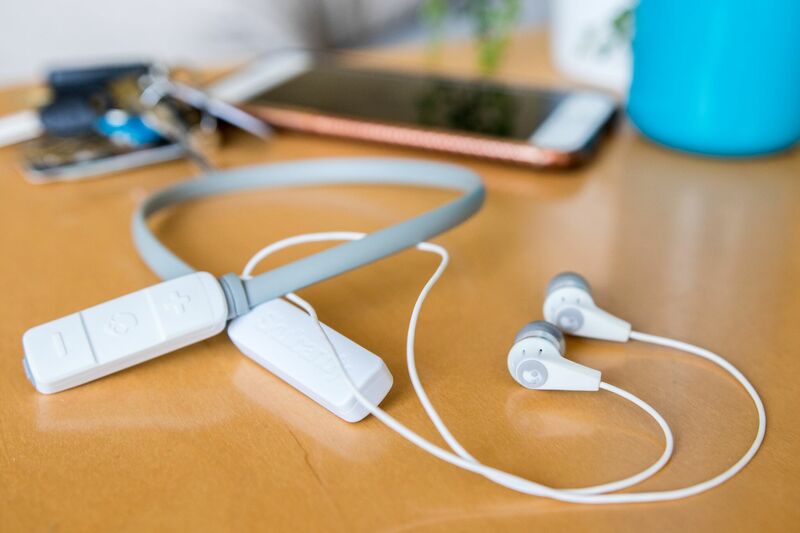 Overall sound is high quality out of the box, but we like that the companion Jaybird app allows a tailored listening experience. Eight hours of playback time means you’ll be set throughout multiple workouts or a full work day. A convenient device (which at times doubles as a lifesaver) is a gift that anyone would consider a necessity. We researched more than 300 USB power banks and battery packs and tested 40, naming the Jackery Bolt as our top pick. The Jackery Bolt is made out of aluminum and is the perfect size for carrying around in your bag or pocket every day. It has two connector cables (one Lightning and one MicroUSB), and its 6000 mAh battery has enough power to charge a medium-sized smartphone twice. 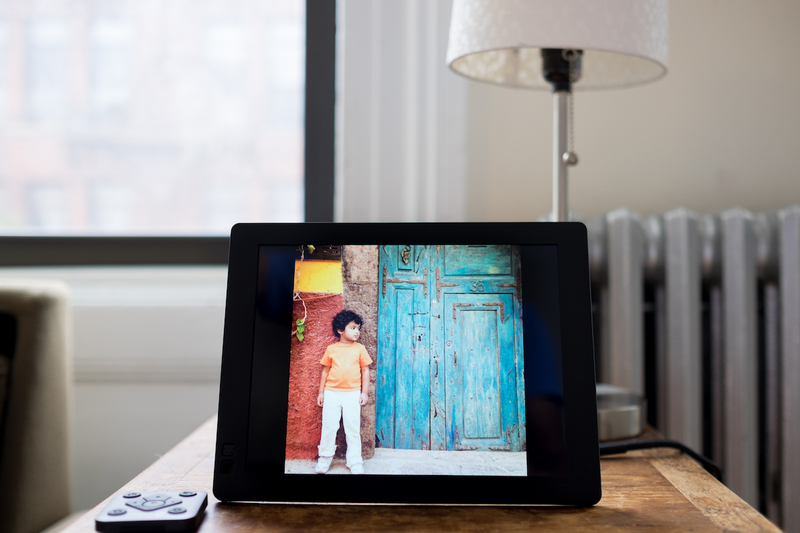 The Nixplay Seed digital photo frame is perfect way to keep faraway friends and family members in sight. Since it’s Wi-Fi-enabled, you can be anywhere and use social media platforms, cloud storage, or your smartphone to upload pictures. It’s a great gift because new and old moments can be shared anytime, giving viewers more reasons to touch base with you. It has a high-resolution IPS display that can show images in landscape or portrait orientation. The photo frame’s remote and sensor—which turns the device off when no one’s in the room — lets you choose what you want to see at your convenience. Multiple people can create photo playlists through the Nixplay website, or add pictures to be shown by sending them through email. With 8GB of storage it has the capacity to hold roughly 25,000 smartphone photos. 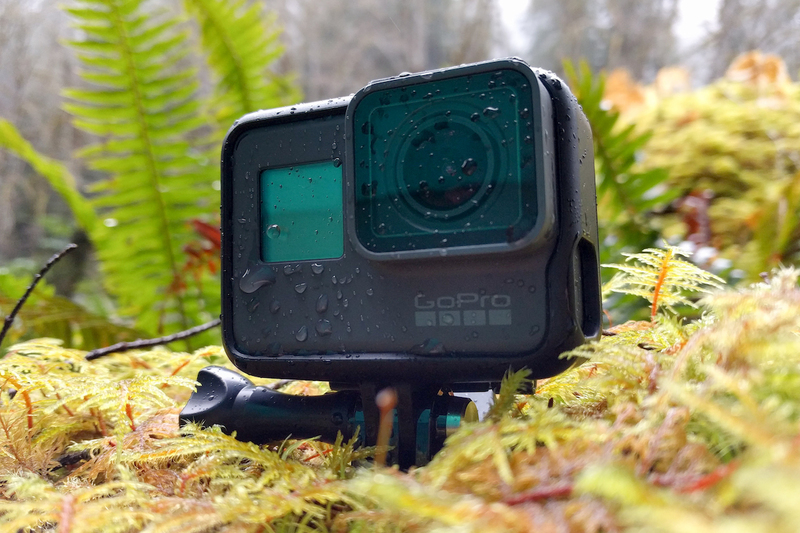 The GoPro Hero5 Black is our top pick for action cameras because it can be used for everyday filming, capturing memories during travel adventures, and is great in environments that aren’t suitable for larger, pricier camera equipment. It doesn’t have a clunky case, but it’s still waterproof. For those who usually place tech integration at the top of their gear list, the GoPro Hero5 Black also has a touchscreen interface and voice-control capabilities. During testing we found its footage to be crisp and clear with accurate color in addition to sound quality that’s worth keeping in professional edits. If you’re looking for a way to jumpstart your exercise routine and you haven’t picked up a fitness tracker, now’s the time. We’ve tested 23 fitness trackers over the past three years and think the Garmin Vivosport is the best option. 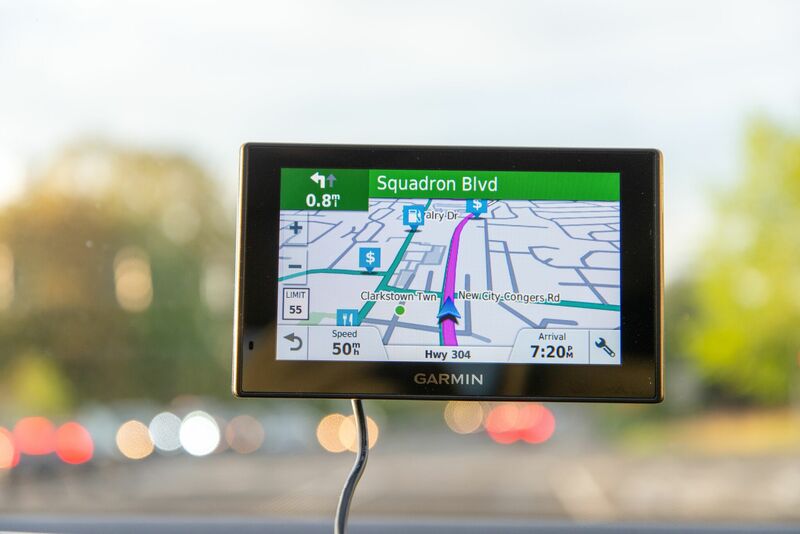 Its built-in GPS, long-lasting battery life and color display set it apart from others. 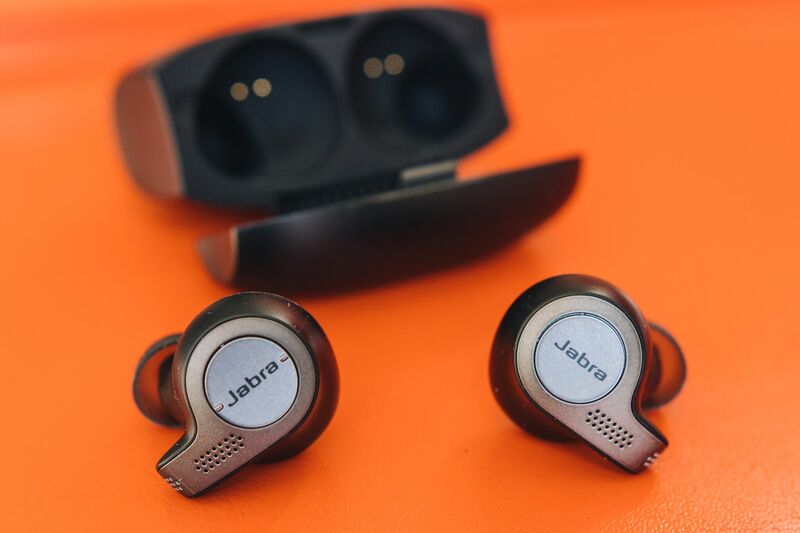 In addition to monitoring your workouts (including strength-training reps), it helps keep tabs on your sleep and stress levels, and is Bluetooth-enabled for IOS and Android integration with streaming music and notifications.